Hops, barley and a little lagniappe. 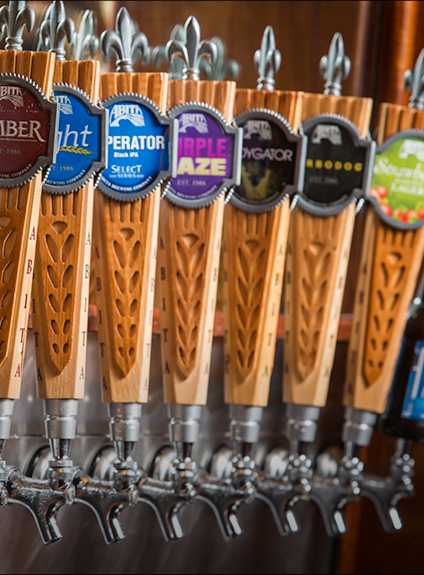 Louisiana’s breweries create flavorful beers that complement the food culture. 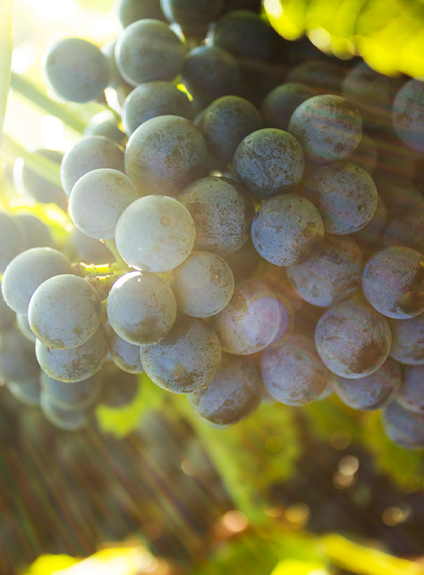 Swirl, sniff, sip your way through Louisiana with grape varietals producing crisp whites to sweet berry wines. Rum, rye whiskey, absinthe. 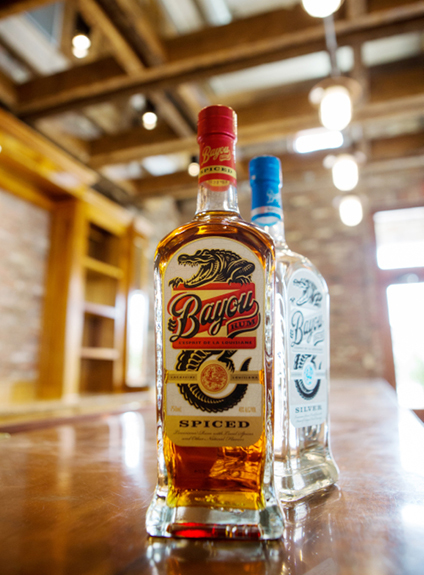 Taste the Louisiana twists our distillers are putting into their spirits and liquors.